Hi guys! I'm Kitlanna, or just Kit. I enjoy drawing and occasionally animating. I like collabing and stuff so if you wanna collab or art trade then I'd be happy to! 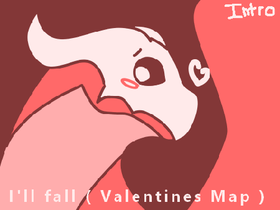 I'll fall ( Valentines map ) Taking back ups! People who have a ridiculous amount of OCs.